How Often Do I Need to Change My Engine Air Filter? What are the 2017 Acura ILX Exterior Features? What are the Acura RDX Technology Features? 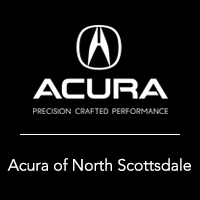 What Is the Acura Technology Package?